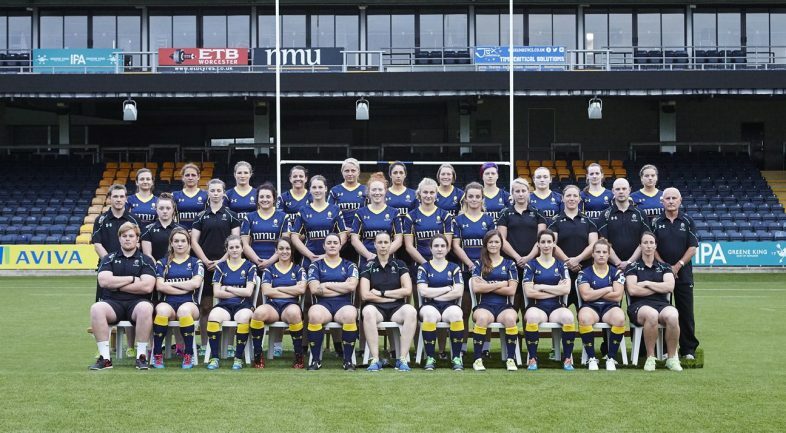 Worcester Valkyries fell to a 44-17 defeat in their final Women’s Premiership fixture of the season against Aylesford Bulls Ladies at Surrey Sports Park. Aylesford stormed into a healthy first-half lead with a Hannah Breach brace followed by tries from Leanne Riley, Michi Sillari and Rachel Burford as Zoe Bennion added a score for the visitors. Valkyries’ Lark Davies opened the second period with a try but scores from Montei Roi, Holly Myers and Breach’s third put the game beyond doubt before Courtney Gill added a consolation score at the death. Aylesford got off to a whirlwind start to the game as Breach capitalised on a turnover to score in the corner in the first minute and Sillari added the extras. The hosts soon added their second try as Riley went over from a quickly-taken penalty to strengthen the lead and Sillari added the conversion. Sillari then added a quick third in the same corner as Aylesford took full control of the opening period. 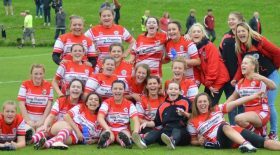 Worcester began to grow into the game as the visitors went through several phases before good work from Lydia Thompson and Samantha Bree opened up a gap for Bennion to crash through to score. However the hosts extended their lead as Burford capitalised from another quickly-taken penalty. Breach then added a fifth for Aylesford as they dominated possession in the Worcester 22 and this was the last score of the first period with the half-time score reading 29-5 to the hosts. Valkyries built pressure in the Bulls 22 and got their reward when Davies crashed over from close range after a driving maul and Goddard converted. But a lack of concentration from Valkyries saw the hosts capitalise with Roi receiving the ball after several offloads to go over. Breach soon added her hat-trick with a quality individual try, running in from the Worcester 22. Valkyries were unable to cope with another bombardment of Aylesford attacks and conceded as Myers crossed the line from another quick penalty. However it was Worcester who had the final say of the game as Gill scored from a driving maul. Valkyries have one final game this season when they face Bristol Ladies Rugby in the Senior Cup Plate Final at Royal Wootton Bassett RFC on Saturday 1 April (kick-off 3.15pm).